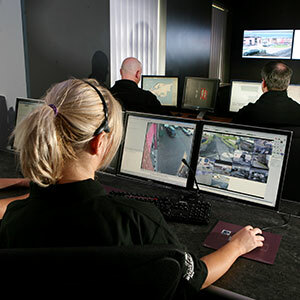 Guide Security are experts in integrating security systems. We can take a phased approach to upgrading your system or design a completely new one. Either way, everything we do is bespoke to meet the specific requirements of our clients. 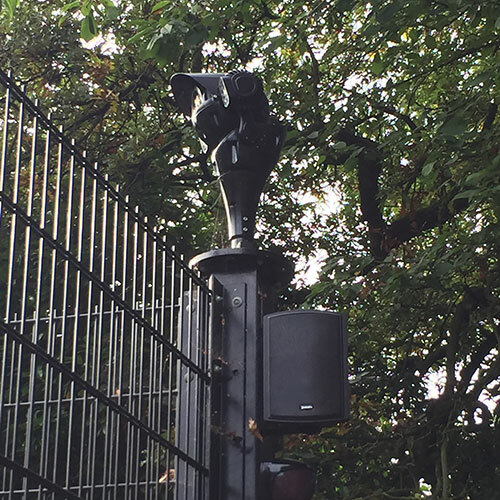 Designed to monitor, digitally record and where required, action a response, our IP based site systems continue to show real cost saving benefits. The sense of security and peace of mind you gain with an intruder system is perhaps the greatest benefit of all. 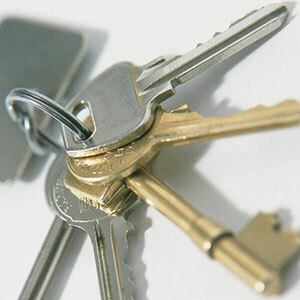 Adding a security system to your home or premises gives you an extra layer of defense against any potential intruders. 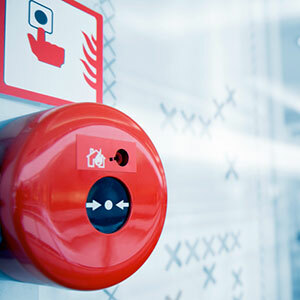 Fire alarm and detection systems are vital in safeguarding family and staff from smoke, fire, carbon monoxide or other emergencies. With the right system in place, you can rest assured you've taken preventative action. 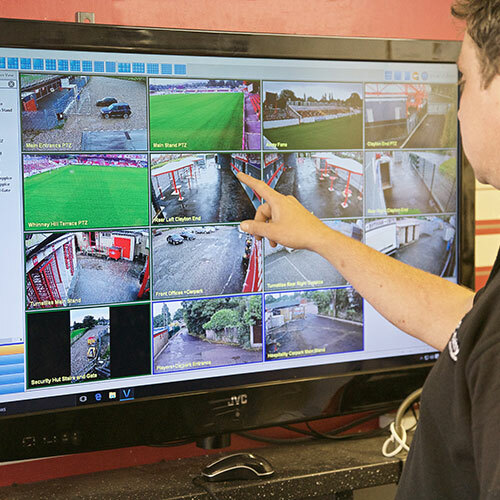 It is our total focus to provide businesses with the benefits of a manned on-site guarding presence, without the limitations and at a fraction of the cost. 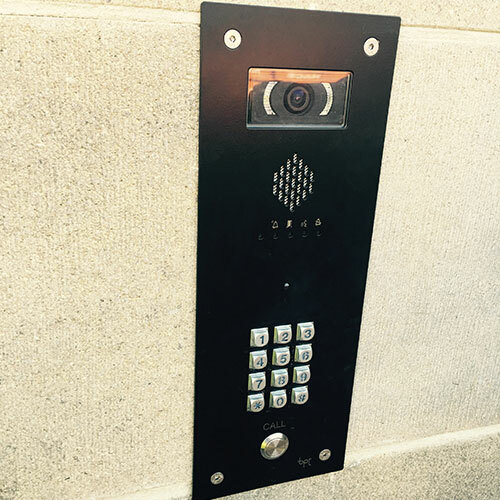 Beyond traditional security, intercom and access control systems can assist an organisation in increasing operational efficiencies and reducing costs by integrating with existing systems. 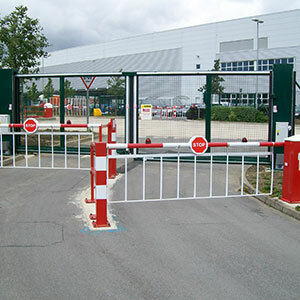 The installation of gates and barriers can improve overall site security and facilitate site management. 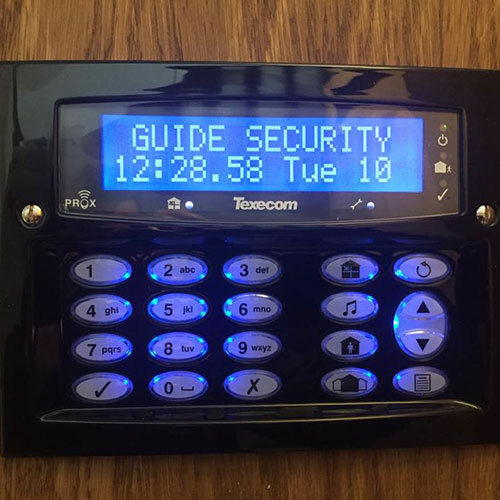 At Guide Security we can integrate them with access control and CCTV systems to provide a complete package. 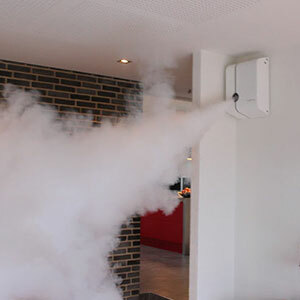 Install security fog systems on the premises and within seconds of a break-in the protected area is filled with an impenetrable cloud of fog, providing an effective barrier and forcing the intruders to leave the premises. For many of our commercial and residential clients we work with their nominated keyholding provider to escalate events as required. If a client requires a keyholding service we can help to facilitate this via our existing relationships with keyholding providers.